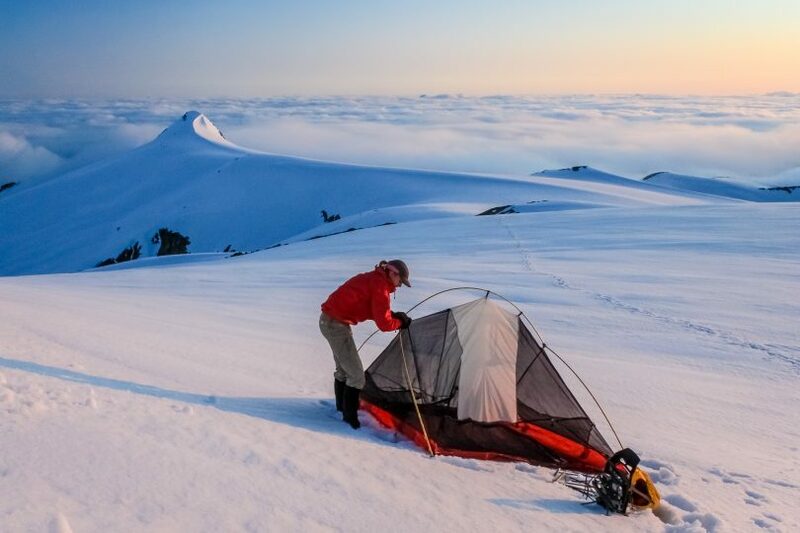 Winter camping and hiking is not just a thing for polar adventurers or mountaineers. If you have backpacked in summer, you can, with a comprehensive winter hiking gear list, make the transition from warm to cold weather backpacking. In winter, particularly on daylong outings, the list gets necessarily long. However, there are some items that are more wants than needs. The idea of survival during cold weather excursions is real. 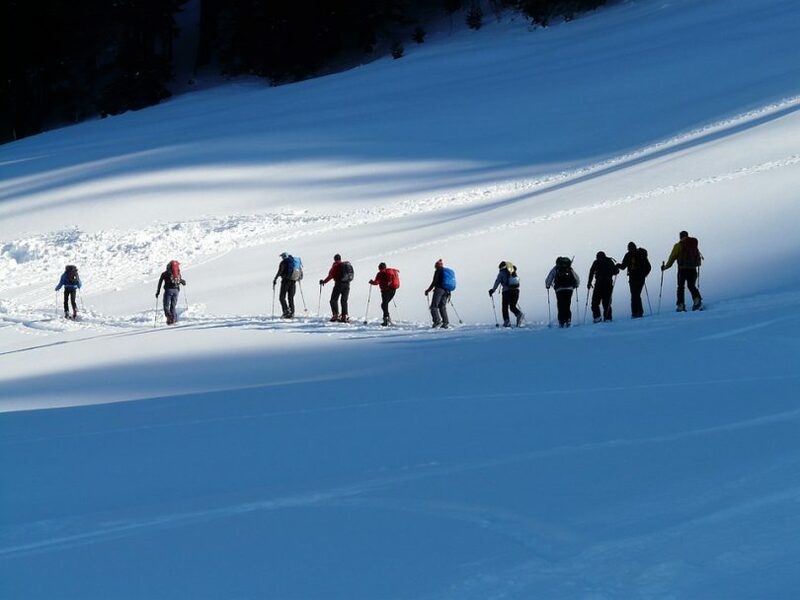 Therefore, you would probably get stuck in the snow without the winter hiking needs. The items that make into your list must be essential for the trip. Do not just pack things; they will increase the weight of your backpack for no reason. The list of product reviews offers ideal options. 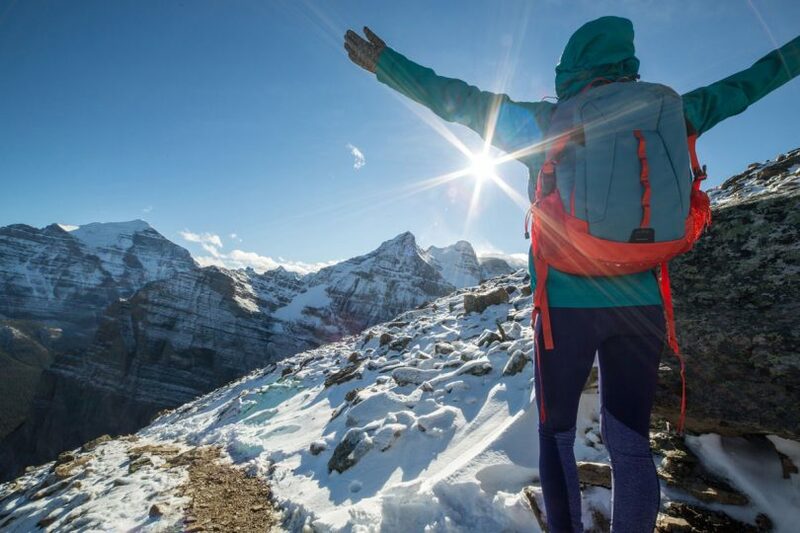 Winter hiking gears are available in a variety of weights and dimensions. You have to choose the appropriate weight and size for easy backpacking and efficiency. When shopping for sleeping gear, you need to be specific with the tent and sleeping bag/pad. Choose an appropriate tent for the specified number of people, such as aone-person tent or two-person tent. An ideal shelter is a 4-season marquee, such as Black Diamond First light Tent. Winter backpacking items have to be well insulated. The amount of warmth you need to sleep soundly in extremely cold weather does entirely depend on the insulation of your gear. You can get a pretty good idea of how well an item is insulated by confirming the design material. A good cold weather jacket is one that is made of PERTEX endurance fabric and 100% nylon among other synthetic materials. 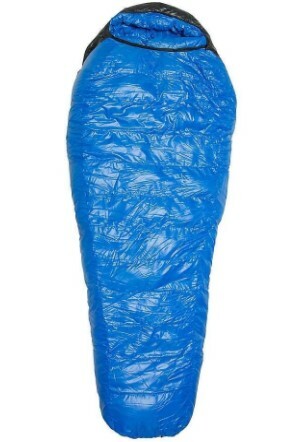 A reliable sleeping bag is one that is made of MicroLite XP material (highly waterproof and a good thermal regulator). 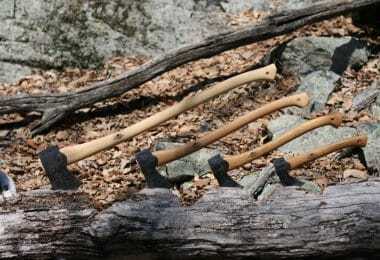 Weight is a very important consideration when backpacking for winter hiking. The bulkiness of what you backpack determines how heavy your bag will be, and how fast you can move around especially alpine climbing. Compactness can be a problem, but one which you can endure. Sleeping bags, sleeping pads, and tents may not pack compactly as you may think. However, if you value every cubic inch of space in your pack, you can simply go for air mattresses instead of sleeping bags. Best Features: Unisex adult; nylon fabric; 2 people design; 2 interior mesh pockets; single entry door; zippered mesh panels; optional ground cloth and vestibule for gear storage. Black Diamond First Light Tent is state-of-the-art winter hiking gear that offers you efficient design for alpine vacation. Weighing 3.31 pounds, and measuring 42 by 48 by 82 inches, it offers enough room for accommodating two people. This is a 4-season tent; therefore, you can still backpack it during summer even if winter is over. The tent is made of high performing nylon fabric that is well-matched for ultra-lightweight, single-wall winter outdoor shelter. This textile combines high strength nylon with further fabric enhancements for breathability, windproof, and water-resistance capabilities. In actual fact, this is a tactical shelter that is capable of withstanding light rains and snow conditions while keeping you warmed and relaxed. The freestanding structure is due to the 3 DAC internal poles. The single-wall freestanding design is ideal for saving weight. This is so since there is no need for a separate fly other than the canopy. It is fitted with covered vents, which are quite instrumental as far as preventing buildup of condensation in your shelter is concerned. To ensure there is no condensation buildup, you have to position the vent towards the direction of the prevalent winds. You can easily keep the tent organized before you retire to bed by properly utilizing the four internal mesh pockets. The setup of this tent is easy, you only need the basics. The shelter flips from the inside. On the other hand, the ends of the poles fit into strengthened corners. In general, each pole is well-supported by the walls of the tent. The complete setup is usually easy for experts, but a new user should expect a few challenges at first. However, it gets easier with subsequent use. When compared to most four-season tents on the market with respect to water resistance capabilities, Black Diamond First Light Tent is the biggest trade-off. This is so because of the high performing fabric used for the construction. As much as it is highly water resistance, the tent is not entirely waterproof. Using it in wet snows or heavy rains may lead to dripping, but it is still an ideal model for backpacking. Most users are in agreement that the setup is easy to complete, especially on the second use. In fact, a single person can complete the setup in a matter of minutes. The single-wall factor should not worry you since this model is capable of handling a few hours of downpour in light rains. 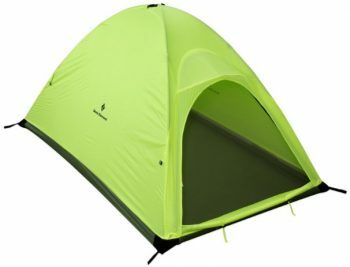 This is the tent to buy if you are after convenience. As we mentioned earlier, it is a four-season, lightweight, easy to set up, and packs small. Moreover, it is highly livable when compared to most tents, especially for multi-ski touring and alpine climbing. Best Features: Unisex bag; mummy style; interlocking draft tubes; 850+ down fill power; full down collar; 6’ right zip; 30-degree Fahrenheit; navy color; 9-inch loft; MicroLite XP shell; V-Block side baffle construction; and abrasion resistant foot box lining. One of the best ways of spending you time during winter is by engaging winter outdoor activities. 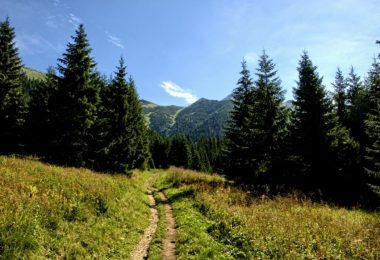 However, the biggest challenge that most people are faced with are the extreme weather conditions, such as a frozen waterfall or a snow covered forest bed. Puma Sleeping Bag is made to offer you a good night sleep irrespective of how cold the weather is in your surroundings. The shell is made of MicroLite XP fabric, which is very effective in reducing the bag’s weight by a considerable percentage. Among the various textiles on the market, the MicroLite XP has the greatest thread count. This amazing material is exceptionally lightweight, highly breathable and water resistant. You will hardly feel the added weight of the bag when backpacking. The fabric offers an extraordinary mishmash of performance characteristics that are hard to find in other bags.It is installed with V-block side baffle construction that prevents the formation of cold spots. The interlocking draft tubes are situated along the zip to make certain that your sleep is not interrupted by cold drafts. Insofar as compressibility and warmth to weight ratio are concerned, Puma MF 6’0″ Sleeping Bag is the real deal, because of its 850+ down fill power. The performance gets better with the 36-ounce down fill, which provides the bag with -25 degrees Fahrenheit rating down and 9-inch loft. You should not be worried about the temperature dropping as you can add extra layers thanks to the 64-inch/39-inch shoulder/foot girth. 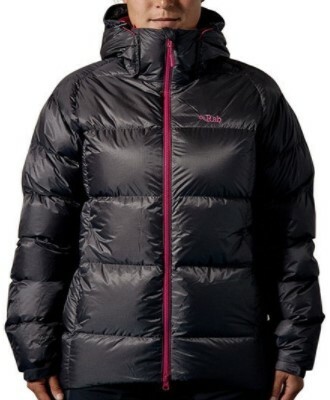 Best Features: Outer fabric is made of PERTEX endurance; inner fabric is made of 100% nylon; articulated elbows; 800FP European goose down; Velcro cuffs, hem drawcord; Rab fluorocarbon free hydrophobic down; stuff sack; narrow box wall construction; hand warmer pockets (2 YKK AquaGuard zipped); chin guard, internal insulated zip baffle; Velcro tab adjuster, wired peak, helmet compatible, down filled hood. Do not waste your time with regular cold weather jackets that are not made of good material. You need the Rab Women’s Neutrino Jacket for all your cold weather outdoor adventures. This is a fully featured winter jacket with a design made of two heavy duty materials: PERTEX endurance outer fabric, and 100% nylon inner fabric. These two materials provide the jacket with its astounding abilities to keep you dry and warm all through winter or in higher altitudes. It is installed with an extended chest for improved core body insulation. There is a two-way YKK AquaGuard zip situated on the front for fastening. The down fill helmet compatible hood protects your head from the cold. The garment structure is aregular fit. They are contoured allowing space for movement while alpine climbing among other activities. The inclusion of stuff sac, articulated elbows, and internal zip pocket rule this product as a highly versatile jacket. You should not expect any problems with this coat. It is just what you need when planning a higher altitude adventure. Best Features: Design material (4% spandex, 22% polyurethane, & 74% nylon); lining and insulation (100% polyester); Heatwave lining; one handed wrist & cuff cinch; pro fabric shell; and Gore-Tex insert. Your fingers are normally the first parts of your body to feel the effect of the cold. Therefore, it is important for you to wear suitable gloves. 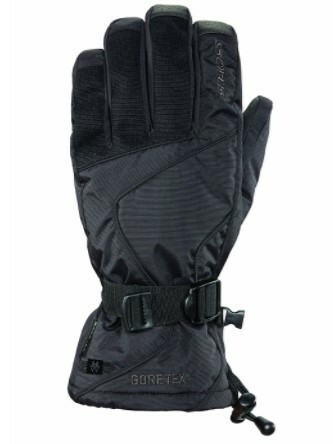 These Gore-Tex gloves are the best choice. The windproof materials keep your hands warm at all times. The shell is made of 4% spandex, 22% polyurethane, and 74% nylon. The lining and the insulation are 100% polyester. You do not need extra liners when wearing this pair. The design is incorporated with ToughTek palm for a strong and tight grip. They have enough space that allows you to easily move your fingers. You will be surprised by the performance of these amazing gloves. In actual fact, they will keep your hands warm even if the temperature is as low as 19°F. Best Features: Polished color; distinctive stainless construction; low profile micro adjust heel lever; adjustable/hooded front points & aggressive secondary points; and anti-balling plates. Black Diamond Cyborg Pro Crampons are made of distinctive stainless construction that is not only rust resistant, but also lightweight, and anti-snow balling. 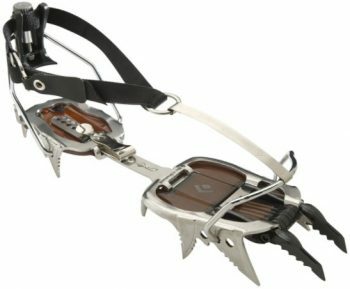 The design is integrated with low profile micro adjust lever that allows precision fit when the crampons are worn. 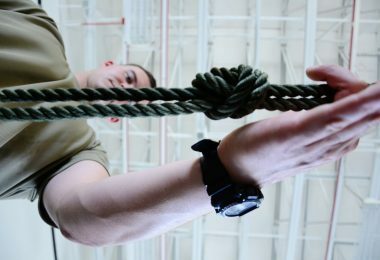 The adjustable secondary and hooded front points are very effective when a grip is launched on the rocks. You can conveniently set them up with either single or dual points. The crampons are installed with dual-density ABS plates that ensure there is no sticking snow at the bottom of your crampons. There is no need for you to go through a bunch of reviews.Black Diamond Cyborg Pro Crampons are the best. 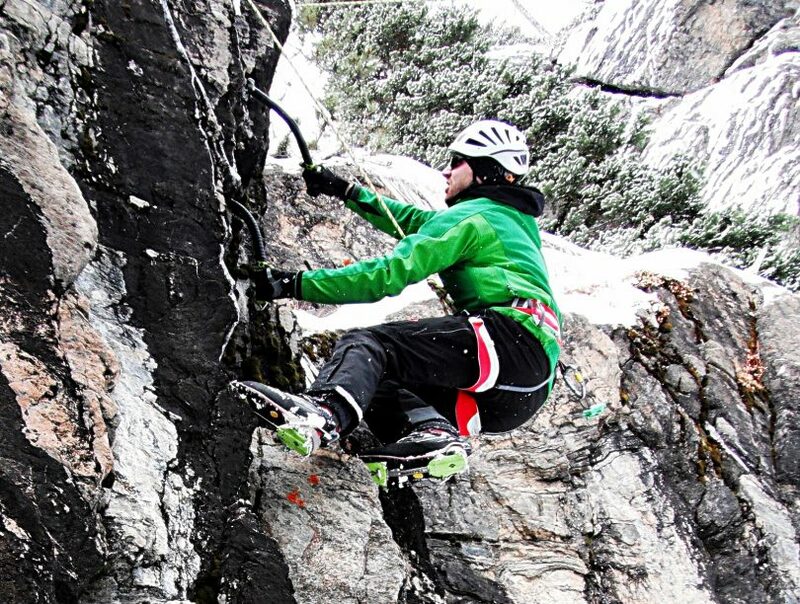 Generally, these crampons are well-known for their resourcefulness and ergonomics. Best Features: 130 piece hard shell; aresourceful combination of medical & survival items; FDA approved; and compact & easy to backpack. This is the most effective winter first aid kit for the money. 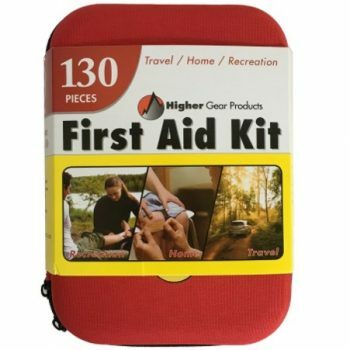 It is a multipurpose kit that you can use in any emergency, sports, hiking, camping, travel, backpack, alpine climbing, and so on. It is FDA approved, and it is equipped with a hundred and thirty pieces. The Winter First Aid kit contains the following items: 20 adhesive bandages; 18 cotton tip applicators; 6 pins; 3 knuckle adhesive bandages; 3 fingertip adhesive bandages; 6 extra-large adhesive bandages; 3 gauze swab; 10 butterfly closure strips; 5 string relief pads; 13 alcohol prep pad; 8 antiseptic cleaning wipes; 1 first aid tape; 1 abdominal pad; 1 triangular bandage; 2 disposable gloves; 1 CPR face mask; 1 PBT conforming bandage; 2 moleskin blister reliefs; 1 disposable cold compress; 16 sewing kit components; 1 disposable raincoat; 1 emergency blanket; 1 compass; 1 rescue whistle; 1 carabiner; 1 metal tweezers; 1 metal scissors; and 1 glow stick. Best Features: Compact design; keychain range -30 to +50 degrees Celsius & -20 to +120 degrees Fahrenheit; and high visibility. 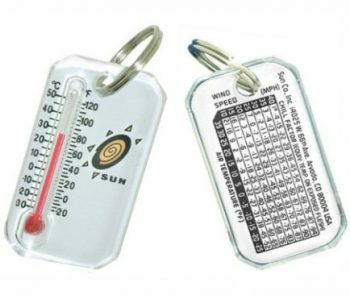 REI Thermometer is a fully functional gear, which is contained in a clear acrylic casing. The case is remarkably cushion-mounted for robustness, especially when on higher altitudes. The thermometer is highly versatile; it does display the readings both in degrees Celsius and degrees Fahrenheit. The temperature difference is calculated by the wind-chill chart located on the back of the device. The thermometer is available in assorted colors. It is fitted with a cute keychain, which you can use to hold your keys. You will be impressed by its accuracy when measuring temperature. You should always know the temperature when out there. This way, you will be able to wear the right clothes whenever the temperature falls significantly. Best Features: Ultra lightweight; lightest weight inflation; 2-in-1 pump and waterproof compression bag; sleeping bag stuff sack/waterproof gear; FlatValve adapter; and integrated Schnozzel. This is a multipurpose waterproof compression sack and pump. This is just what you need for pumping your sleeping pad or sleeping bag. You just have to roll the top and then compress it for easy carry. It keeps whatever you have stored in it dry regardless of the weather condition of the surrounding environment. 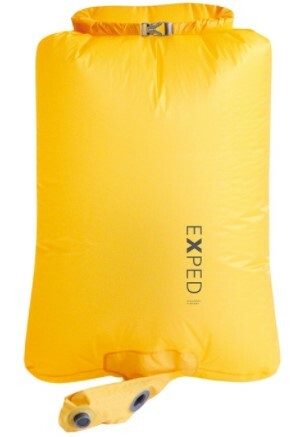 Exped Schnozzel Pump Bag is a 2-in-1 pump bag (waterproof compression bag and pump). It will take a few fills to inflate your sleeping pad or bag, which is significantly faster than using an actual hand pump. It provides you with an amazing pack liner. In actual fact, it offers you a functional and lightweight second water-resistant layer for your bag, extra clothing, and mattress. The zipped clear casing it comes with does provide a useful map case. This simple pump bag will change your perception as far as choosing air mattresses is concerned. 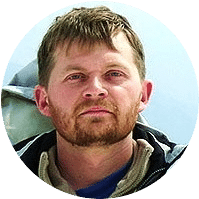 The key to staying comfortable while winter hiking involves a number of things: the astute use of layered clothes to avoid cold and overheating; knowing how to function outdoors; and proper selection of cold weather hiking items. When contemplating a backpacking trip during winter, you need to make profound decision when shopping for items. Take into consideration all the aforementioned features, and the list of product reviews. Do you think we have missed any useful cold weather hiking gear? If so, please inform us in comments.